The Oase BiOrb Air Filter Cartridge is a replacement unit that fits into the top of the BiOrb Air. The cartridge is filled with an open cell foam, impregnated with activated carbon. The Cartridge continuously filters the air as it is re-circulated by the fan. It also prevents outside aerosols being drawn into the terrarium and keeps the internal atmosphere fresh and healthy. 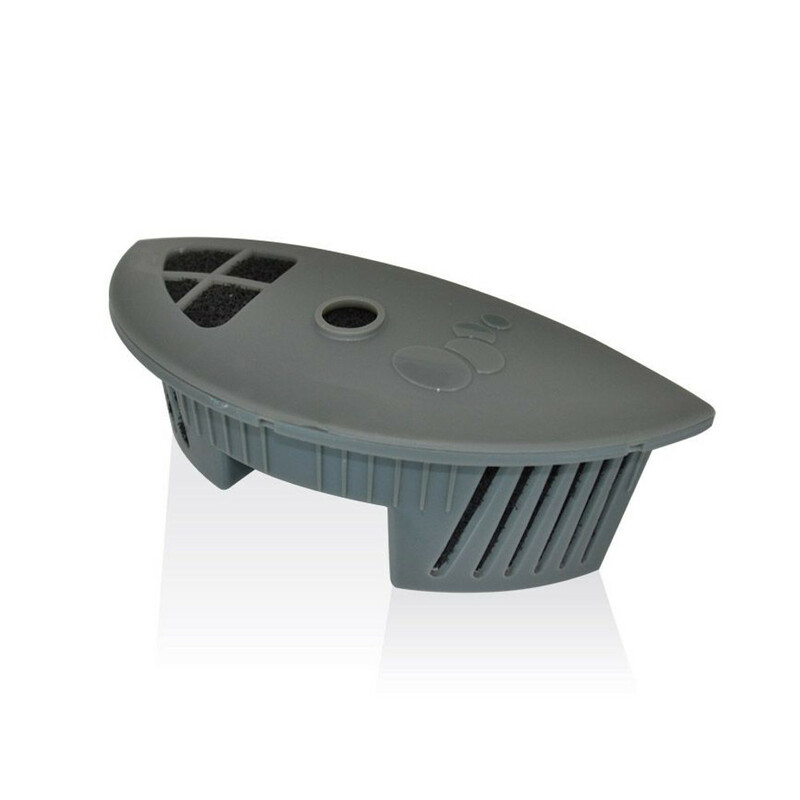 This carbon media is designed to absorb odours that might be present in the terrarium. Removing odours helps to keep the delicate balance inside the terrarium in perfect harmony, in order for the plants inside to thrive and grow.